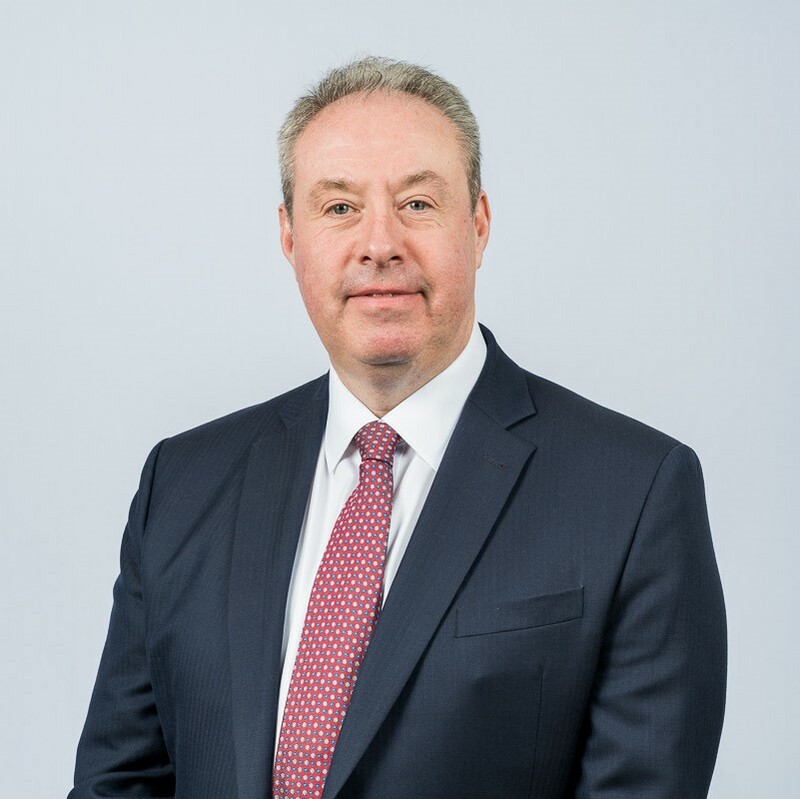 Born and schooled in Birmingham, Edward joined the financial services industry in 1983 with The Prudential, becoming their youngest qualified representative two years later at the age of 19. 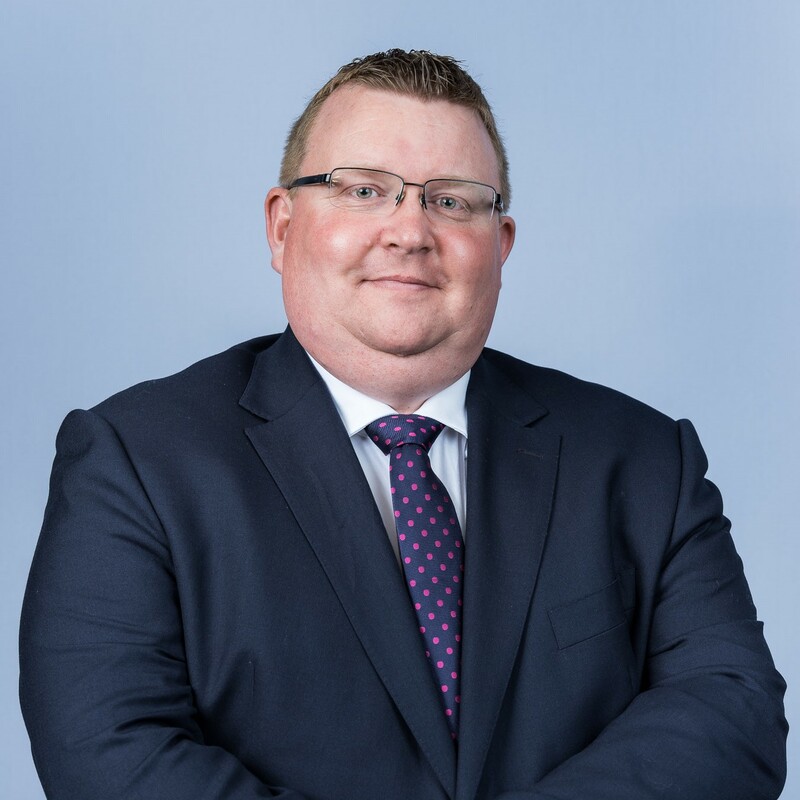 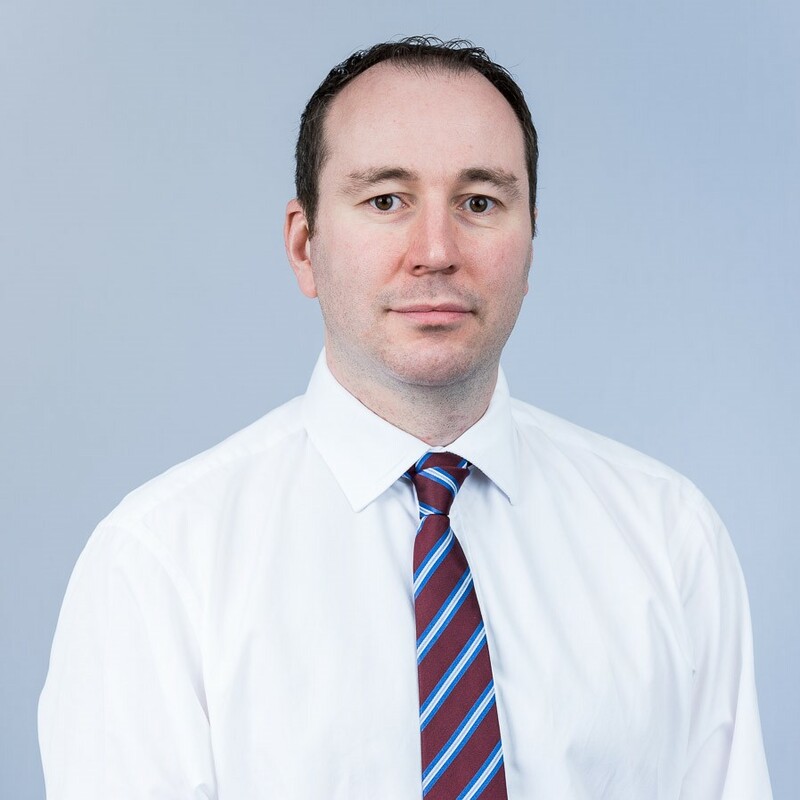 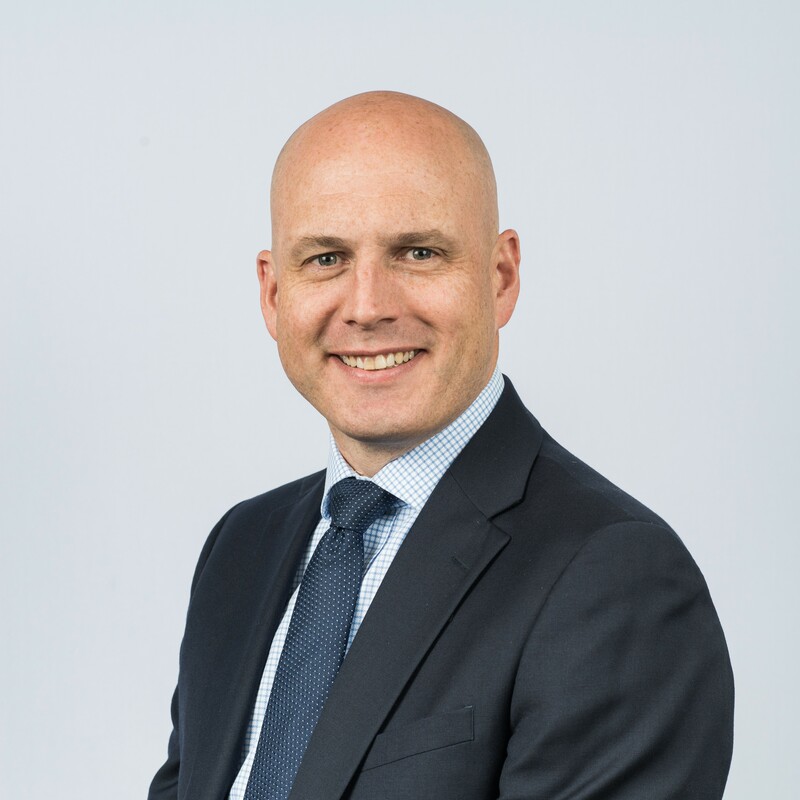 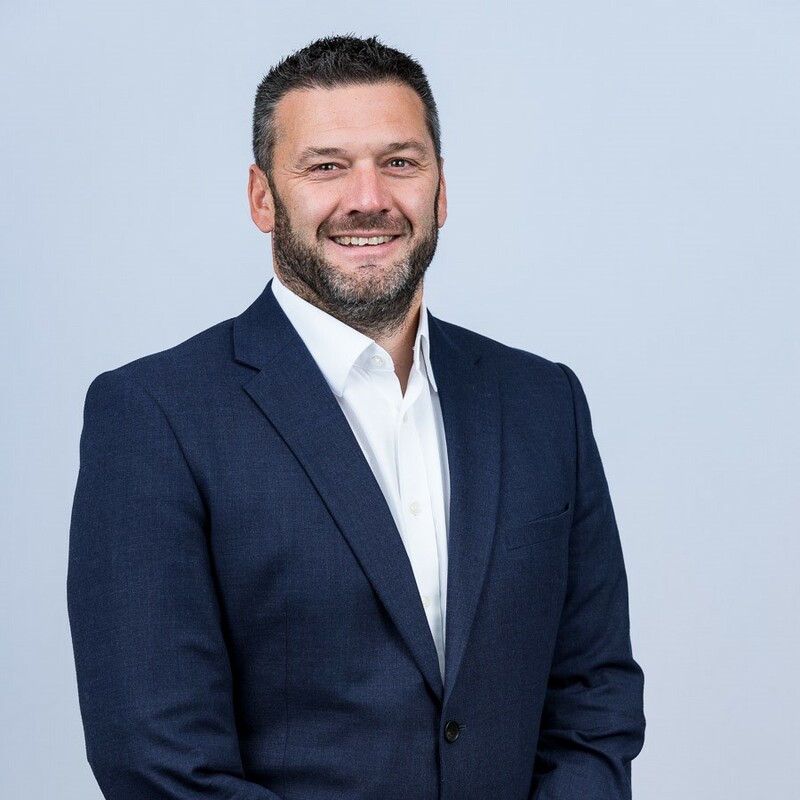 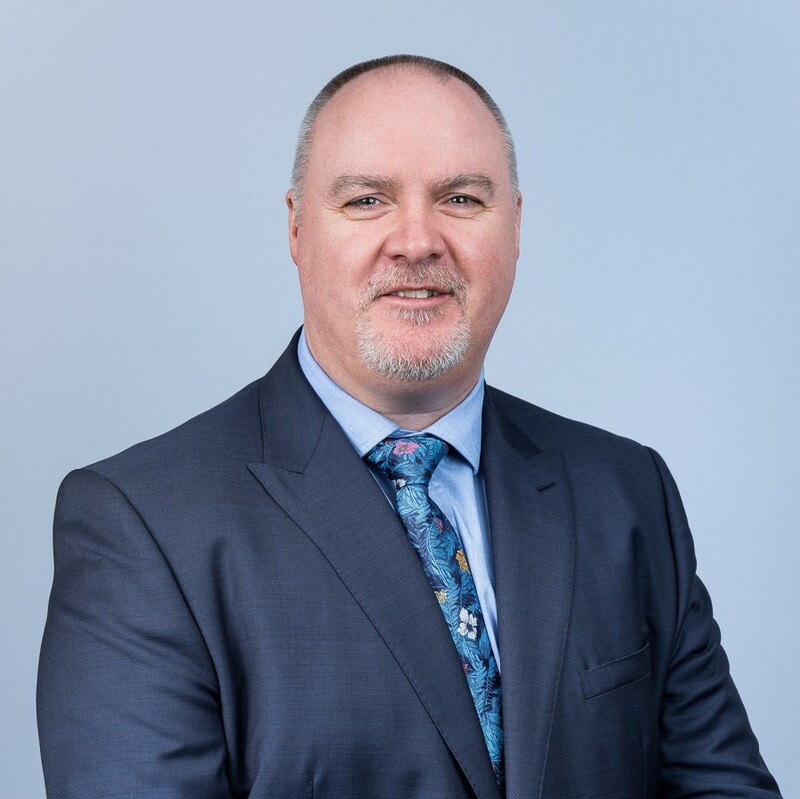 With a career spanning over 31 years he spent time working with Scottish Life and AXA before joining English Mutual in 2004 and becoming part of the Sanlam team in 2012. 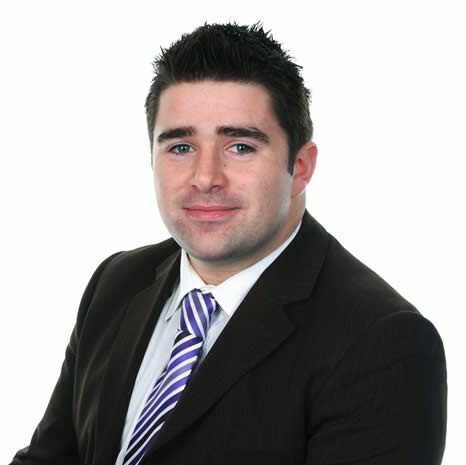 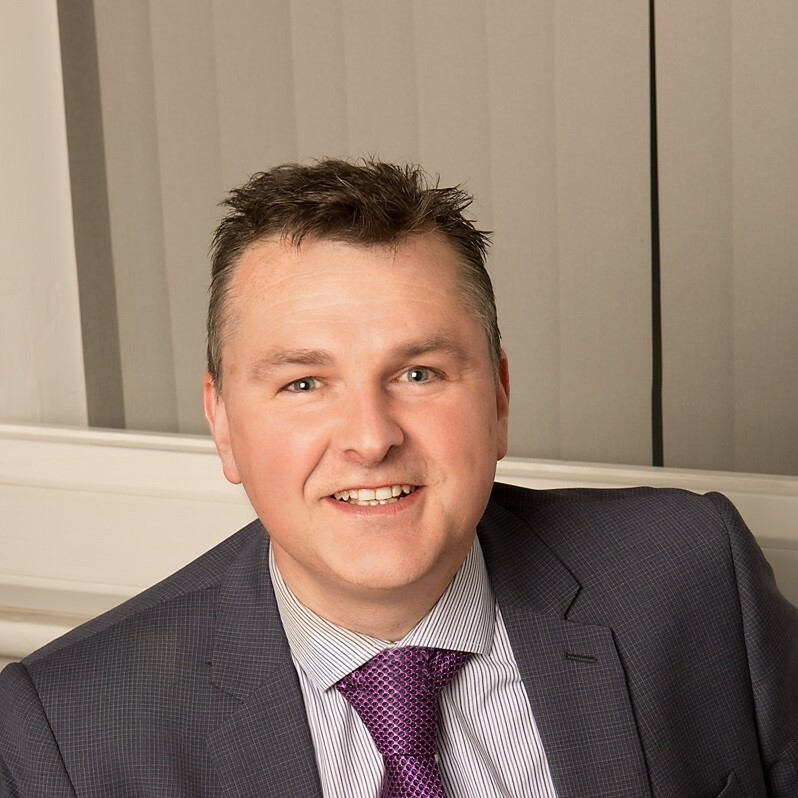 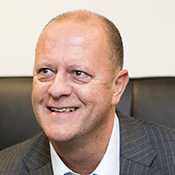 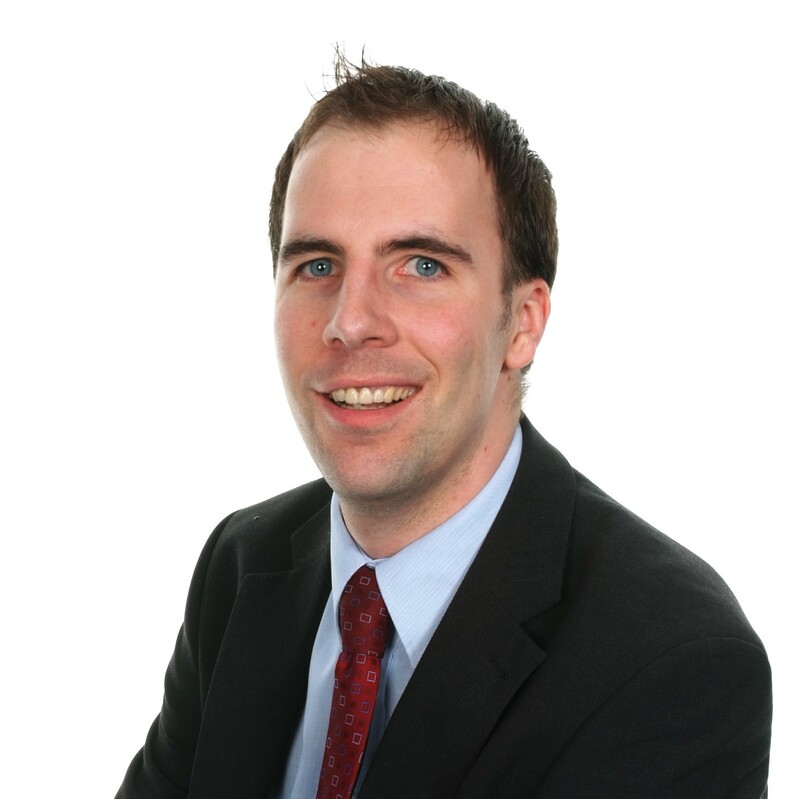 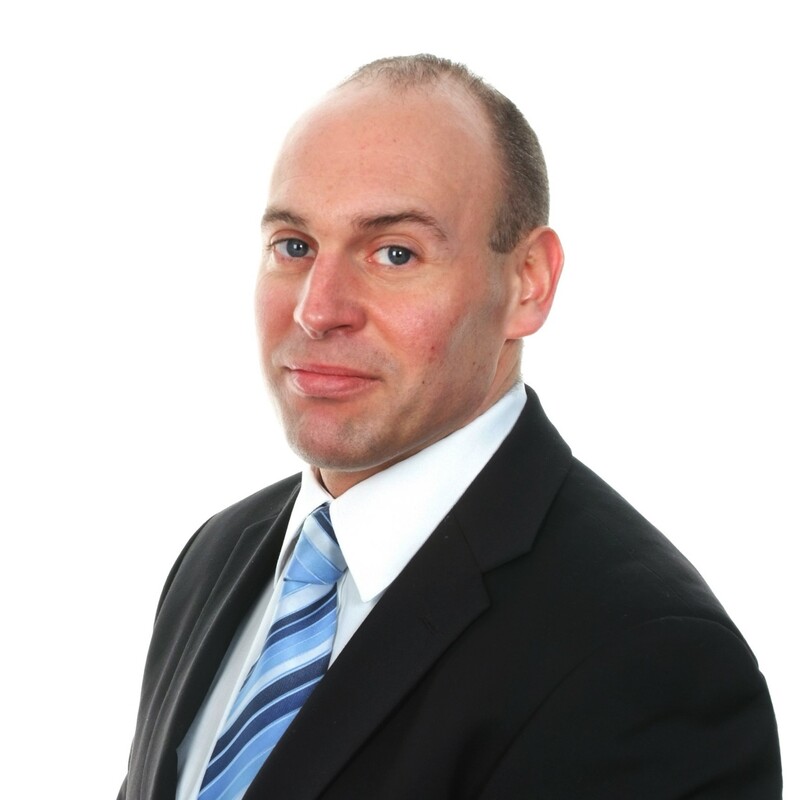 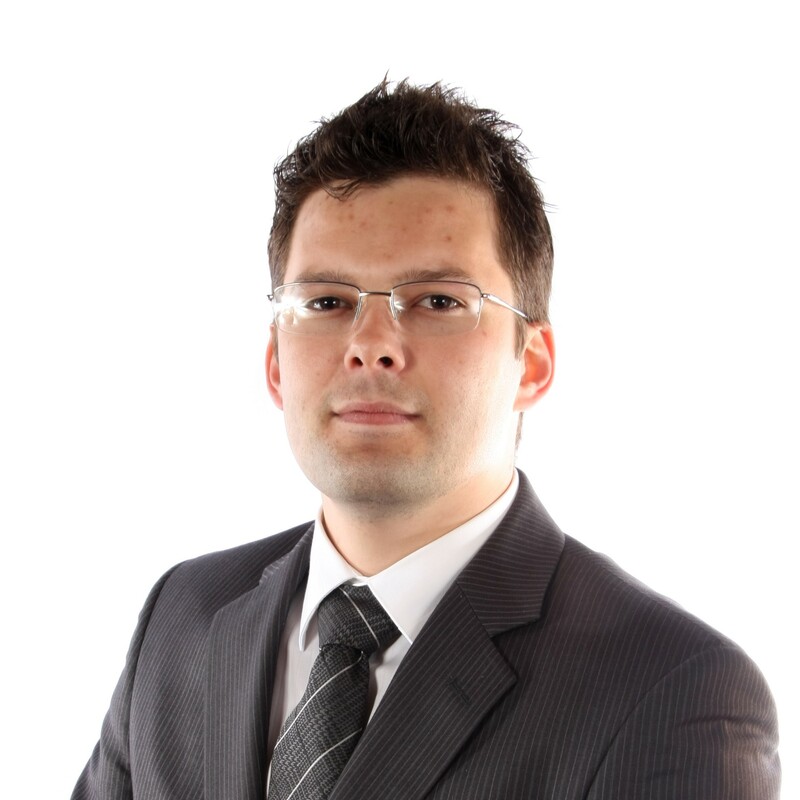 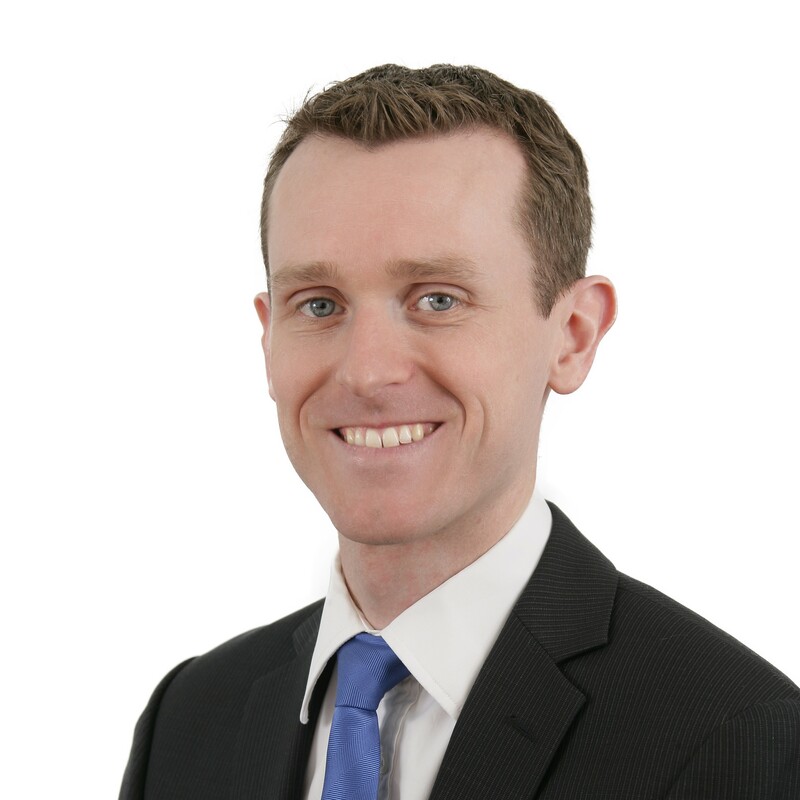 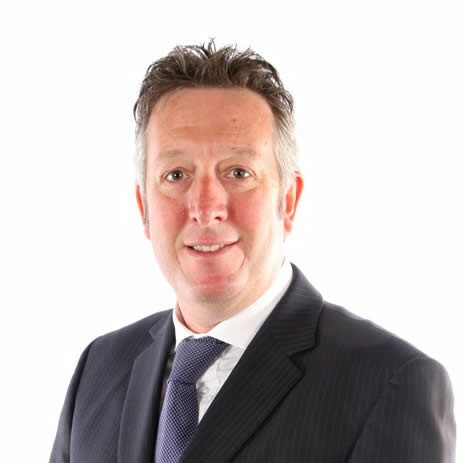 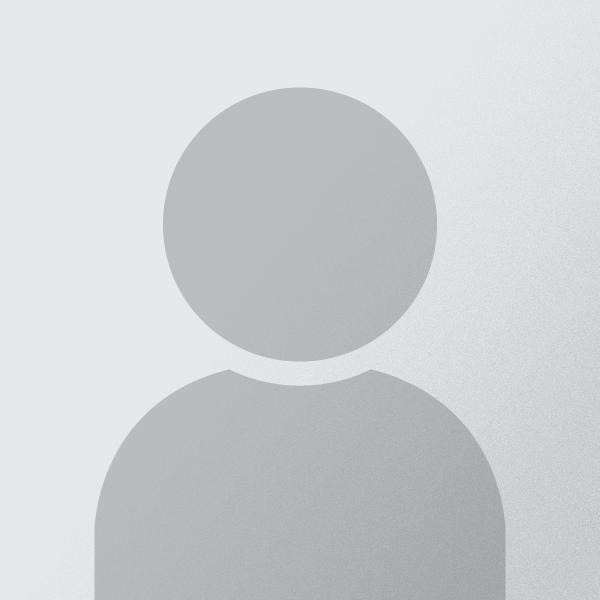 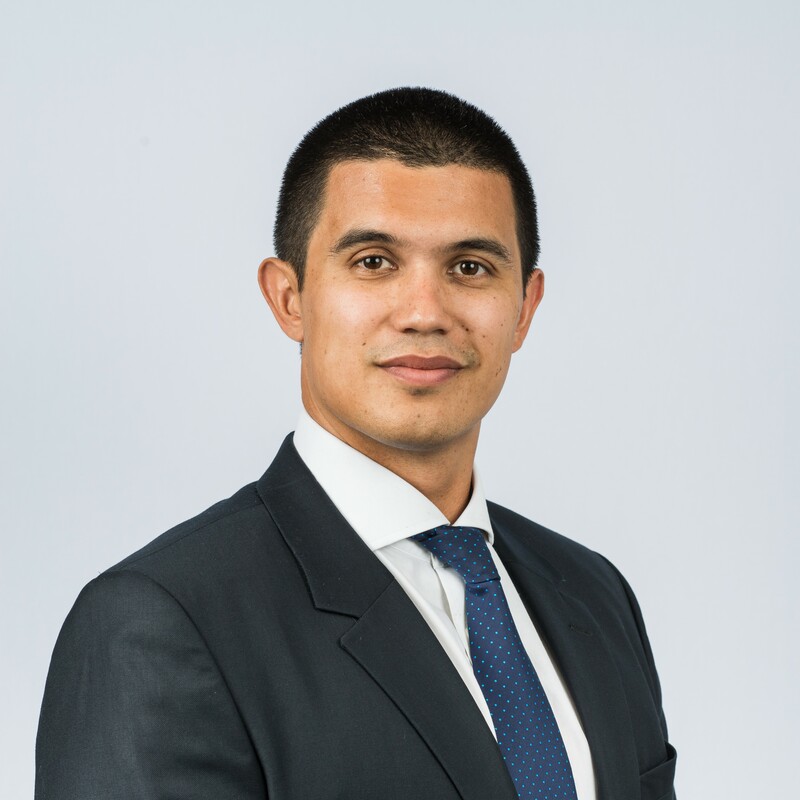 Edward is a general practitioner qualified to Chartered level, specialising in the fields of pensions, equity release, long term care, taxation and trusts. 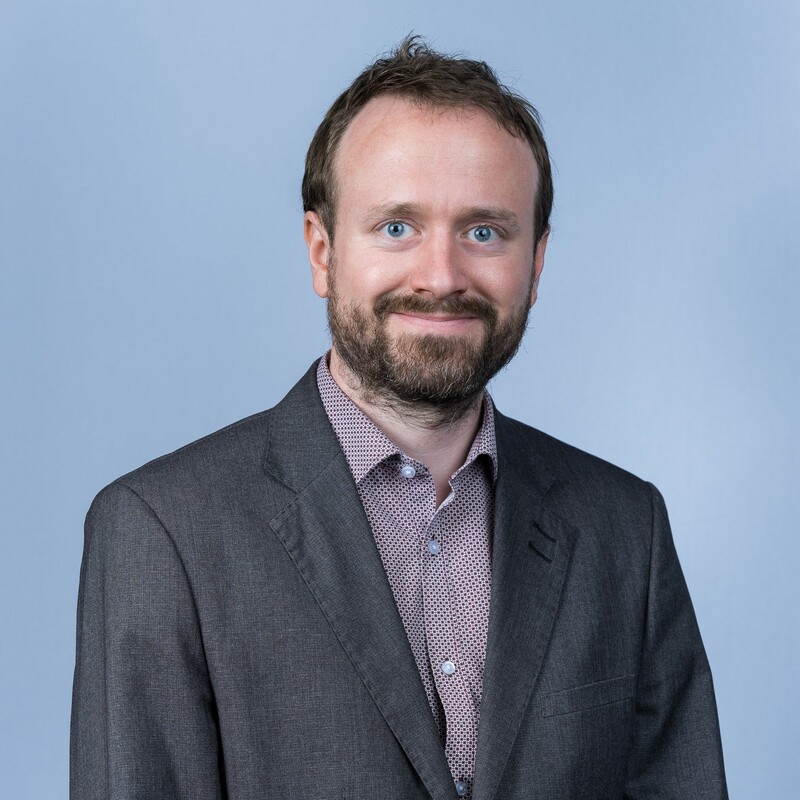 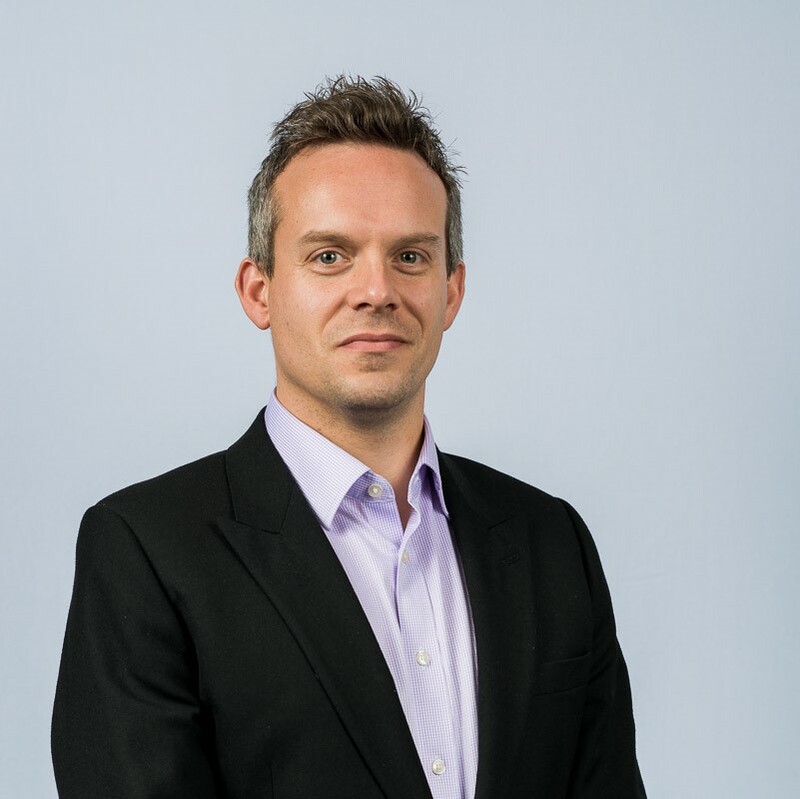 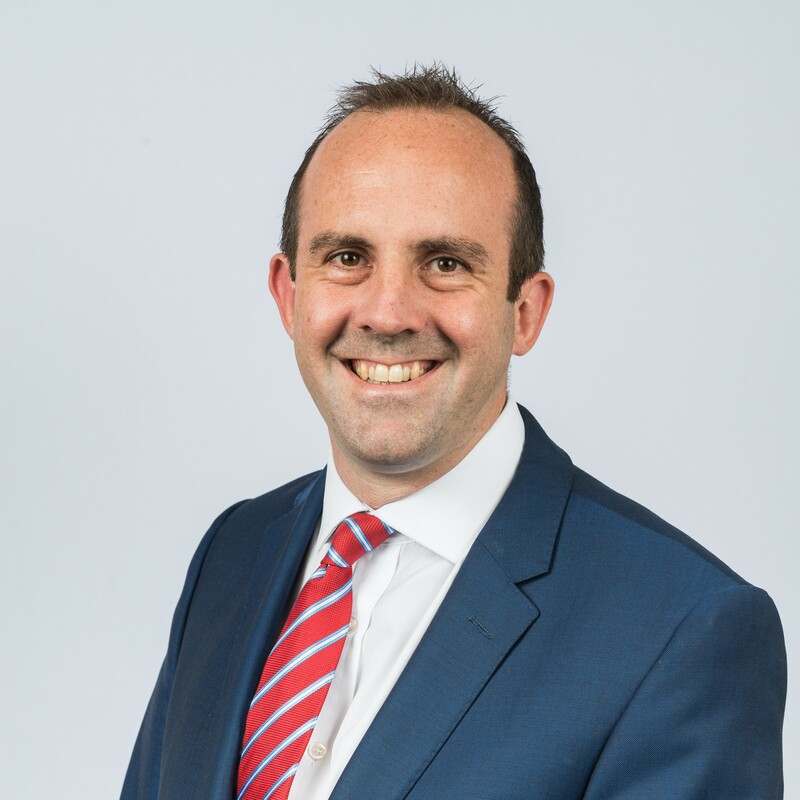 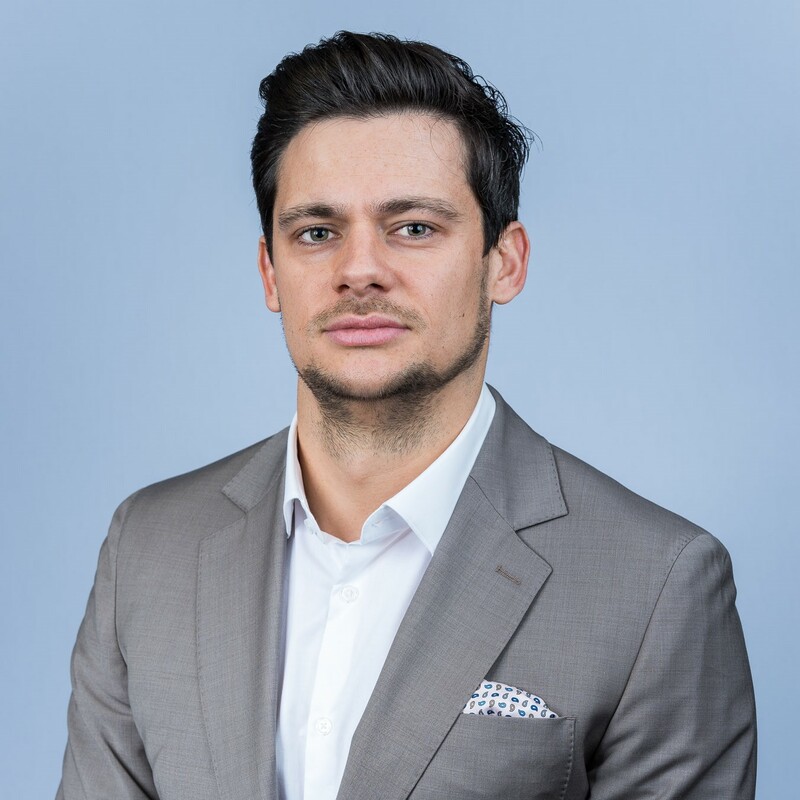 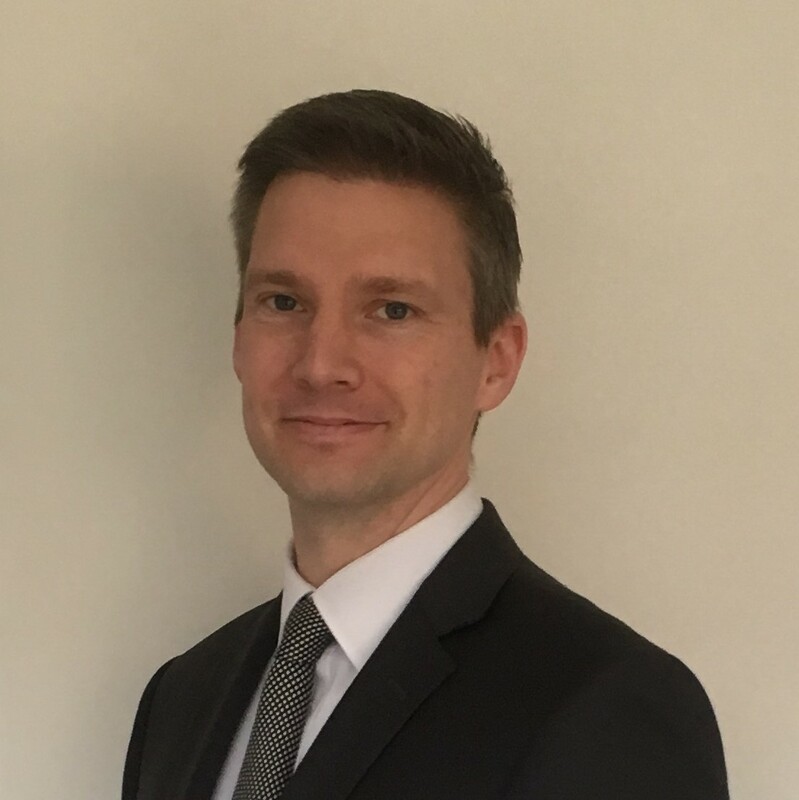 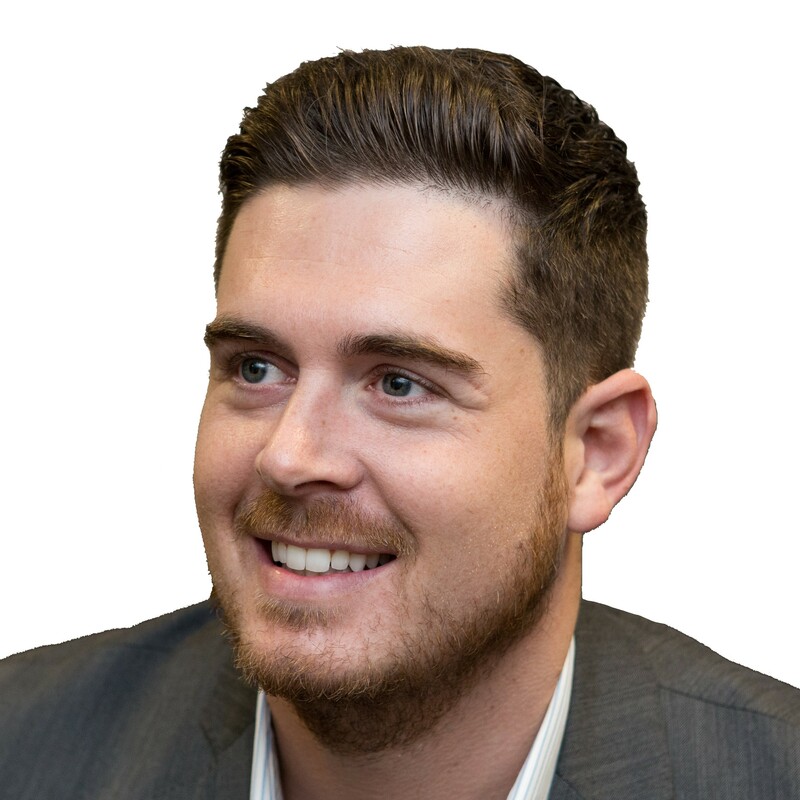 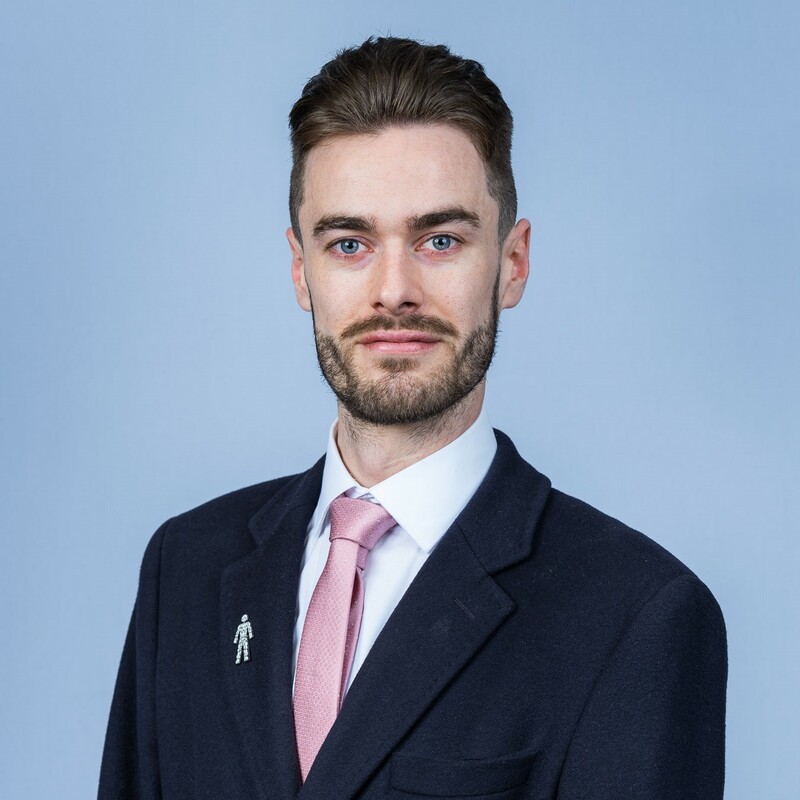 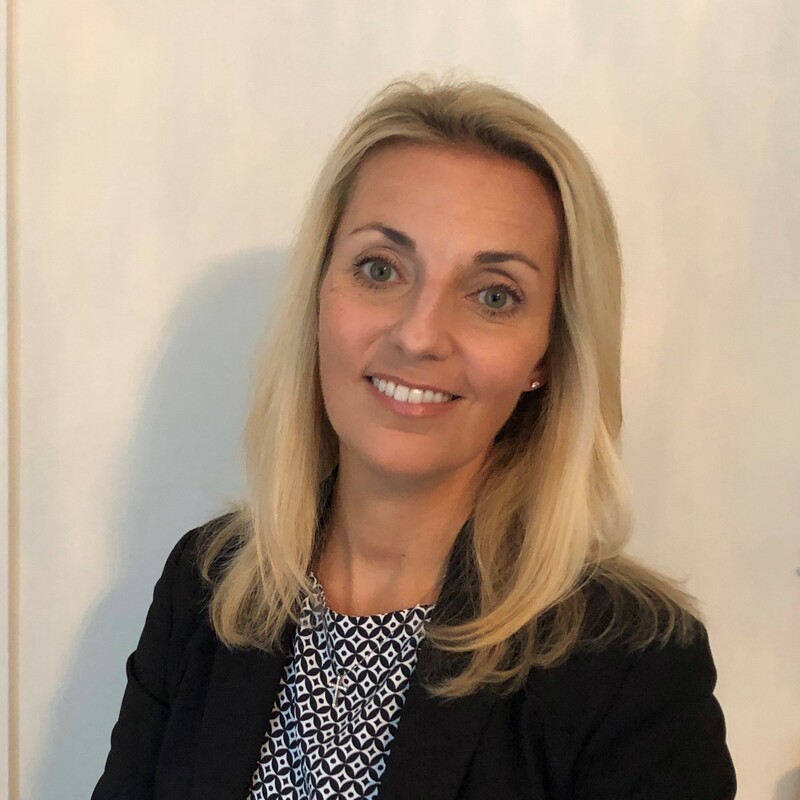 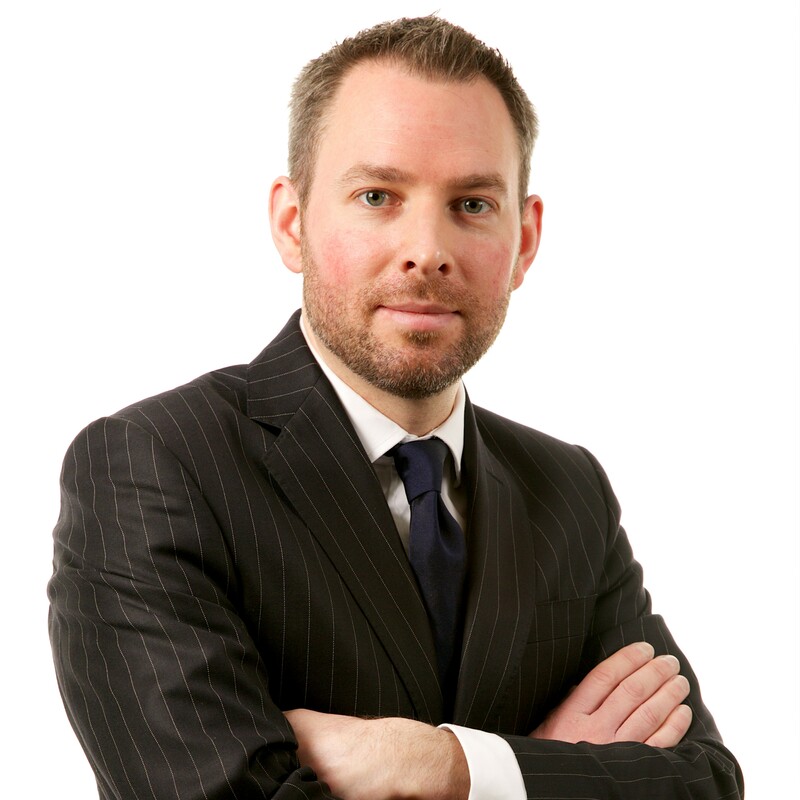 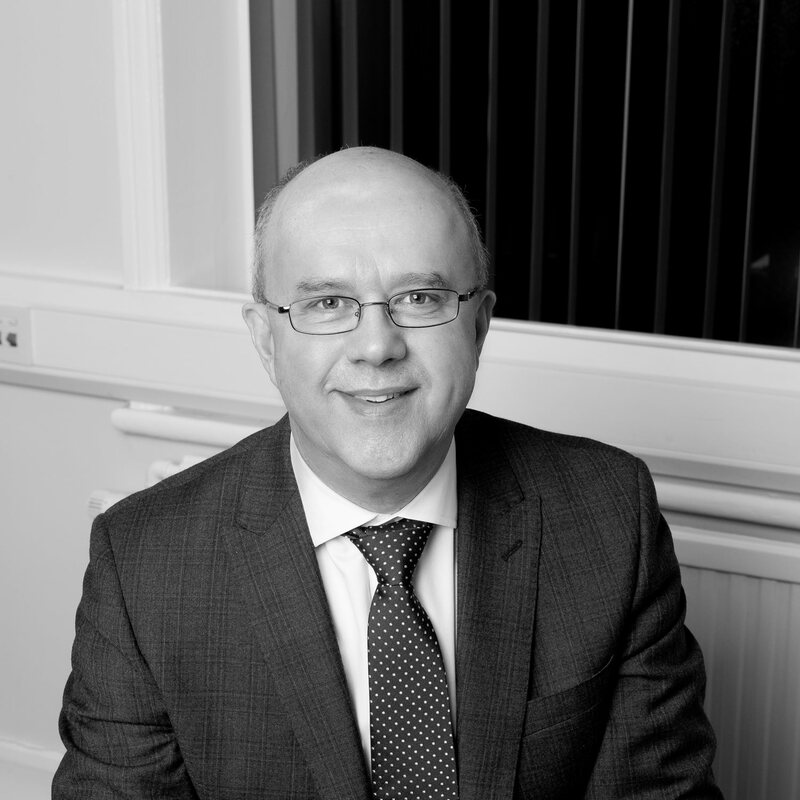 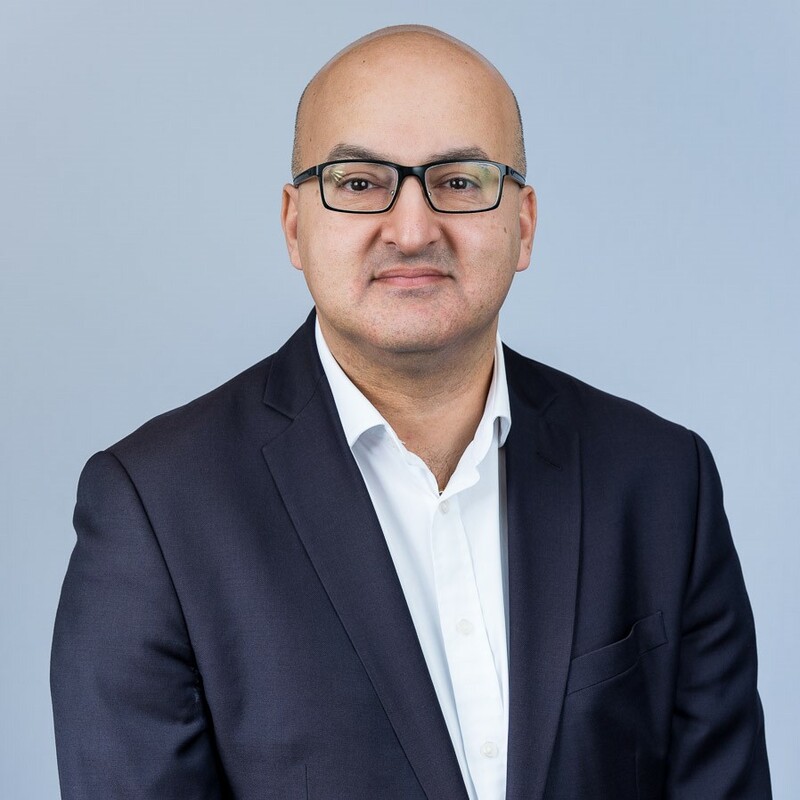 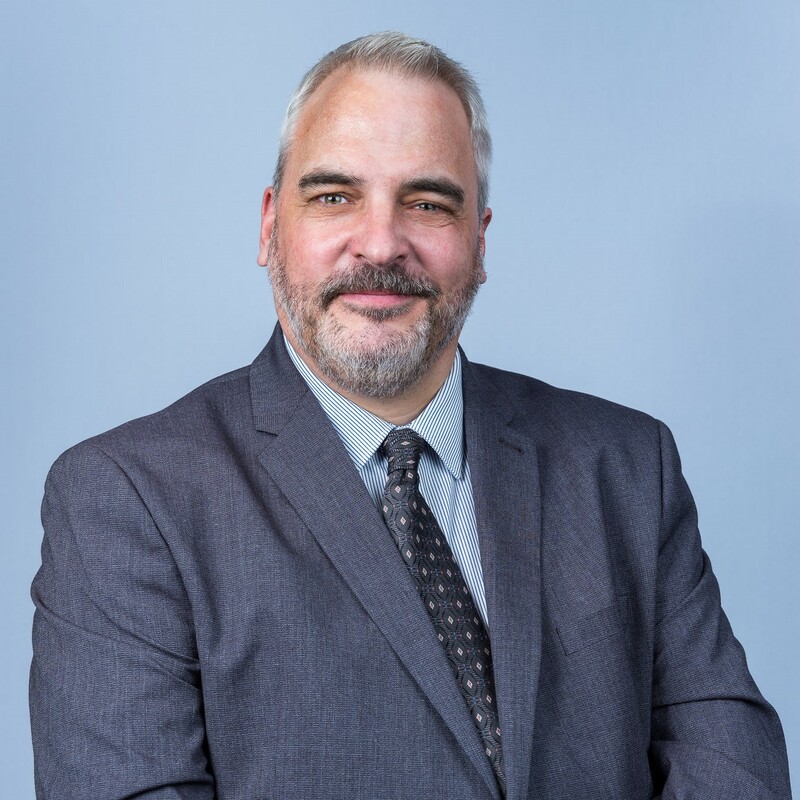 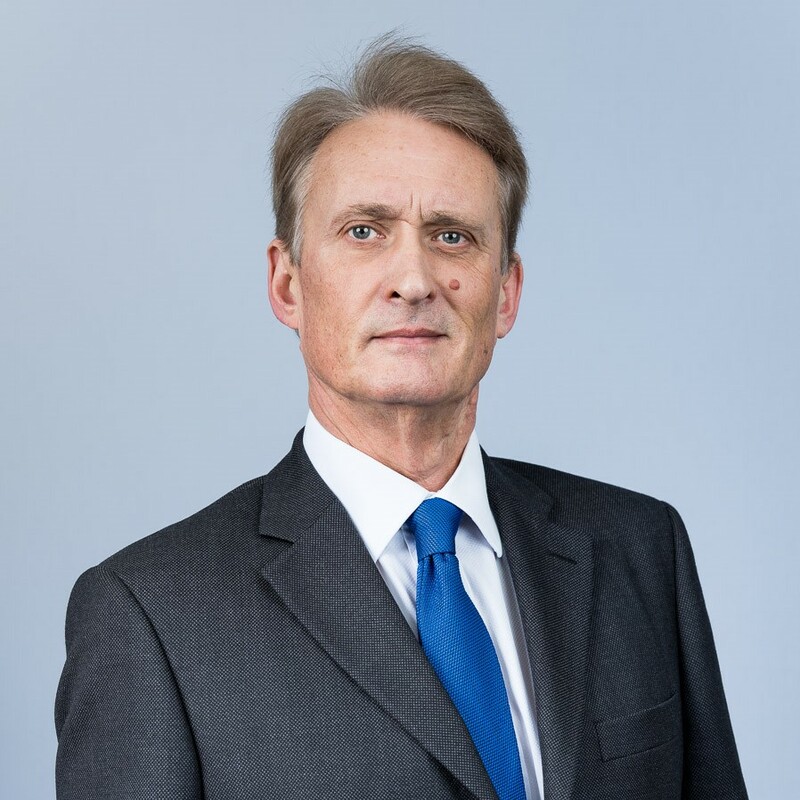 He also specialises in the provision of ongoing advice to the retired and elderly; having completed an accredited program with The Later Life Academy and consequently works with a large number of legal firms across the West Midlands.